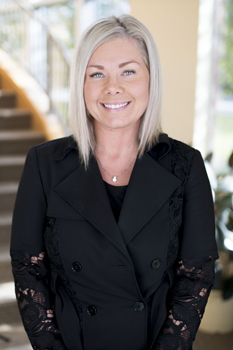 Brittanie works hard to make sure our clients are happy and our office runs smoothly, day in and day out. She is proud to work with people who provide the high level of service that engenders confidence in our clients. Knowing the impact we make on practices is why she loves coming to work each day. Brittanie is happily married to her high-school sweetheart and is the mother of two wonderful little boys. In her free time, she enjoy spending time with her family at Mason Lake when the weather allows, hiking with her Great Dane and lab, hosting events, and sharing memories with good company.